It&apos;s not always easy to get excited about high school history class. Not only do American textbooks tend to present information as dry and static, but the actions of one group often dominate their pages — that is, white men, whose experiences women and people of color may find difficult to relate to. Some teen activists are trying to change this, by harnessing modern technology to map the history of crucial, yet previously ignored, female historical figures. The SPARK Movement, a coalition of young activists from across the U.S. and beyond, recently launched "Women on the Map" in collaboration with Google&apos;s mapping app, Field Trip. 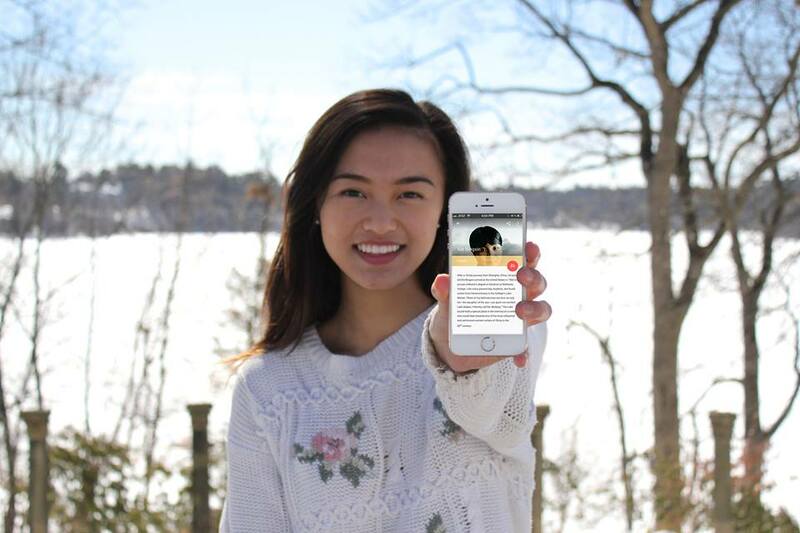 The innovative app makes cell phones buzz when they "approach a place where a woman made history," according to SPARK&apos;s website. "I think there&apos;s a real deep, spiritual connection in place that&apos;s really impactful," Dana Edell, executive director of SPARK, told Mic. The project, she says, is a "fun way to go about history, so you&apos;re really seeing how history is not just cold facts but also across the globe." Bringing stories to life: SPARK and Google teamed up after the former worked to help latter improve the lack of gender and racial diversity among its famous Doodles. The young activists of the SPARK team spent months researching incredible women whose stories had been ignored by traditional history curricula. 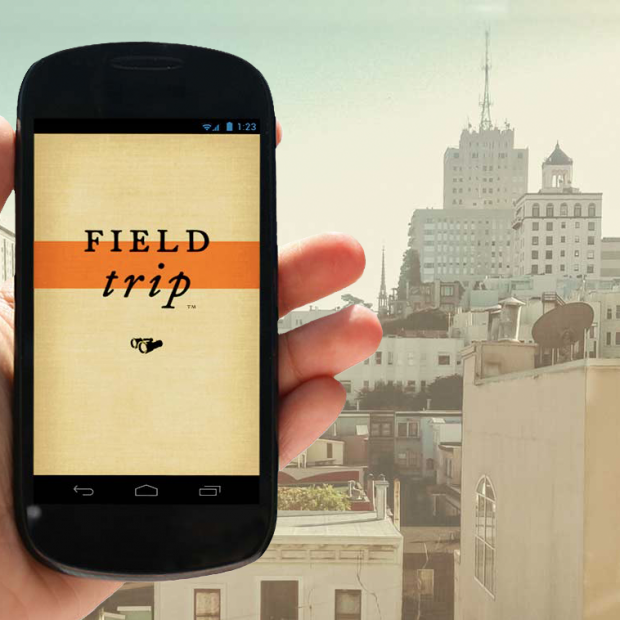 They then used Field Trip, which alerts app users about historical events that occurred in the various physical locations they encounter as they walk past them, to bring these women&apos;s stories to life. Yennie Solheim Fuller of Niantic Labs, the force behind Field Trip, told Mic, "Reading these stories about historical happenings ... raises awareness about communities [and will] help people discover the historical significance behind places and behind women who&apos;ve made a difference. "There&apos;s so much tied to a place, and we want to encourage communities to go outside, explore and discover the stories behind their surroundings." Unsung heroes: Technology is just one way this project is revolutionizing the way we learn about historical figures. In order to select the women whose stories would be mapped, SPARK activists consciously researched a diverse selection of notable figures. Edell said that the majority of the 119 women currently profiled on the app are women of color, and also noted that the activists intentionally uncovered the stories of women who, though they made exceptional contributions to society, have largely gone unrecognized. Exposure to the women who have made unique contributions to society encourages young women to pursue paths they may not have previously felt were possible. "It&apos;s important for everyone, but especially young women, to learn women&apos;s history, because the accomplishments of women of the past matter and deserve to be celebrated, told and passed on," SPARK activist Katy Ma told Mic. "Women&apos;s history inspires and empowers us all." Positive change: This project is also notable for its intentionally positive approach. Rather than criticize the lack of representation in mainstream spaces, this project seeks to create a resource and, in doing so, generate the change these activists want to see in the world. The project works to "keep celebrating and rewarding the positive messages we&apos;re sending girls instead of just critiquing the ways in which they&apos;re misrepresented," Edell said. The project hardly ends there, though. Edell and the SPARK team hope that educators or other individuals who work with young people will continue this research. "There are obviously thousands of stories that need to be told and shared, so we&apos;d love more folks to contribute," Edell said, and added that the project is open to submissions and is also seeking donations to make the continuation of this work possible. "I want women and girls to seek out women&apos;s history in their own communities and realize that women everywhere have contributed to society in absolutely extraordinary ways," Ma told Mic. Thanks to "Women on the Map," it appears we&apos;re one major step closer to making her dream a reality.